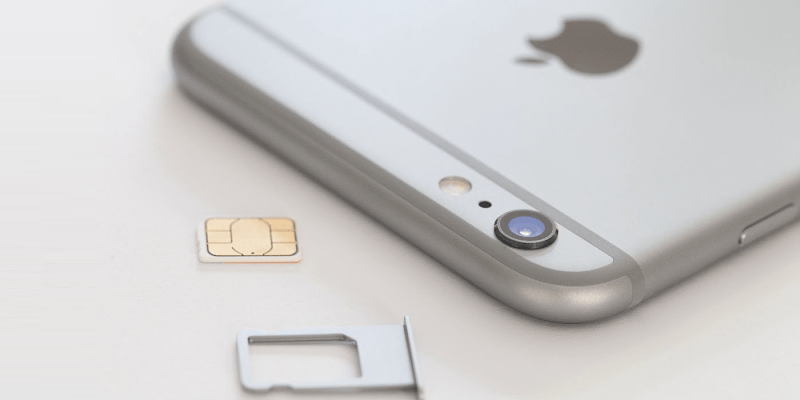 Do you want to know how to use iPhone without service provider so that you don’t always have to pay a monthly premium to the telecom giants? Well then, this is just the post you should be reading. What if you can own a contract phone without an activated plan? As long as there’s a WiFi near you, Androids and iPhones can have the same functions as they do, expect that the cost is a fraction of what you usually pay in monthly bill. After installing Skype on your device and connecting to WiFi, you’ll be able to message, video chat or call with anyone. The other party also needs Skype installed if they want to do the same. 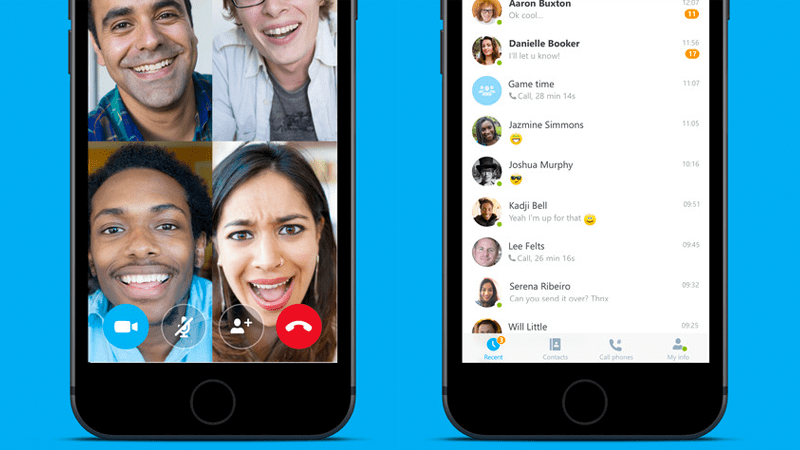 Skype works with any smartphone you can think of, and almost everyone has a Skype ID, which makes it easier for you to have a conversation with them via web than requesting them to install an add-on such as Whatsapp and Kik messenger. By the way, Canada and US-based calls are free of cost, but international call charges can levy depending on where the call is originating from and where it’s heading to. The cost is expected to rise if it’s going very far and has to travel over wires several kilometers. 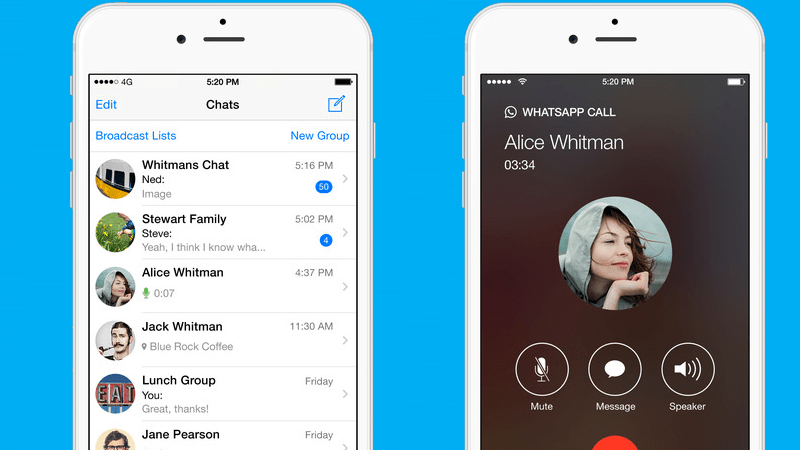 Skype can be downloaded for both iOS and Android free of charge. Everyone who wants to know how to use iPhone without sim card or service provider should know of WhatsApp. The app has over 400 million members who are bypassing their monthly phone bill and just paying a couple of dollars annually to talk to friends and family. WhatsApp provides several benefits to users over traditional texts like group chats where everyone can participate in the chat room and exchange emojis, images, and even voice memos. The universal formatting system of WhatsApp App ensures everything happens seamlessly. WhatsApp, overall, is a rich texting app suitable for any frugal smartphone owner. It’s free to download for iOS, Windows Mobile and Android. Internal WiFi calling is also your saver, and the feature can be leveraged by anyone who owns an iOS running firmware iOS 8.0 and above. 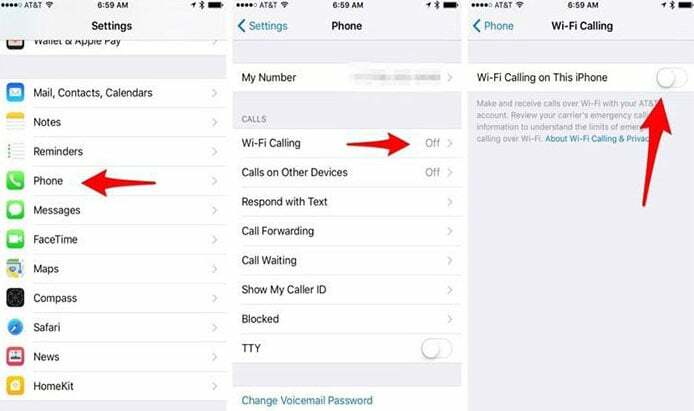 You can initiate a WiFi call by going to Settings – Phone – WiFi calling. Turn on the toggle, and any calls made thereon will be routed to WiFi. The calls will be made from the number you have, and it’s what will appear in the receiver’s caller ID. None of these calls are tracked by the provider. AT&T, Verizon, Sprint and T-Mobile – USA. Rogers and Bell – Canada. The calls go through even if the service was deactivated for a month or less. Here are some other free apps to download on your iPhone to make free calls. Some of them are requiring a SIM/phone number just to activate it, after that you can use it without SIM card. That’s how to use iPhone without service provider works. Feel free to leave comments.